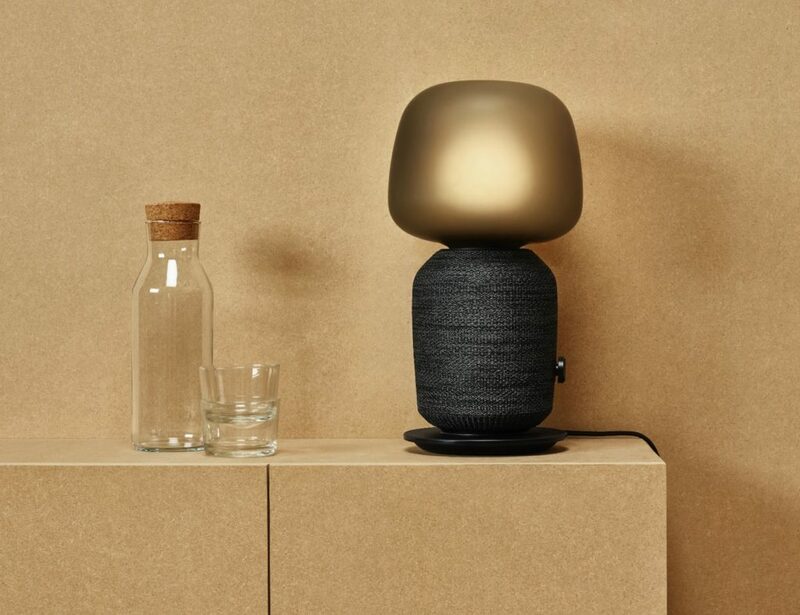 At SANDMARC, premium products can now have premium accessories. 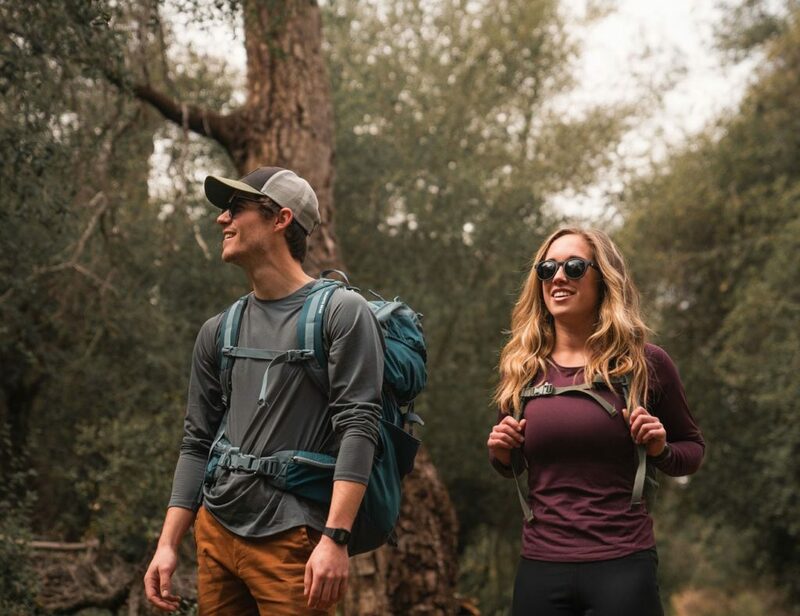 Catering to iPhone, GoPro, and DJI gear, these products give you the tools to capture exceptional content in any environment. These iPhone photography add-ons improve the quality of your images and videos. 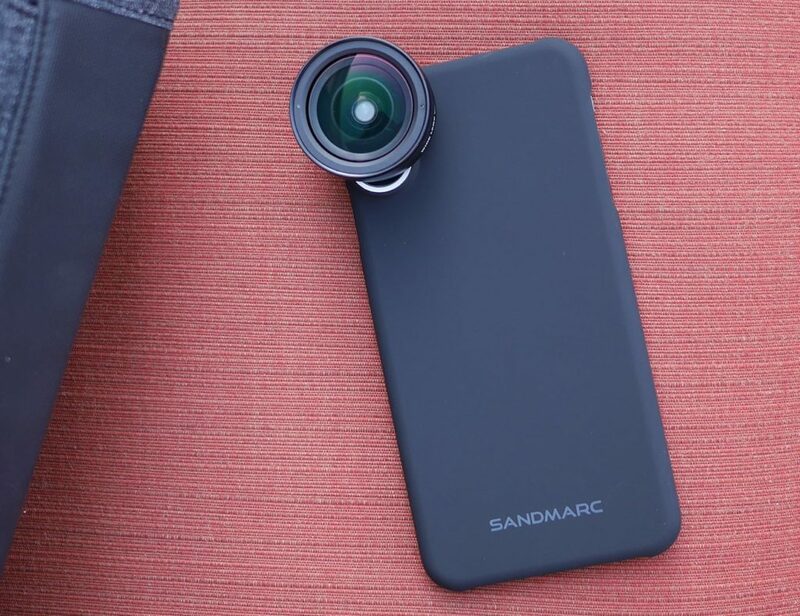 Capture unique photos from your iPhone with the SANDMARC iPhone Telephoto Lens. 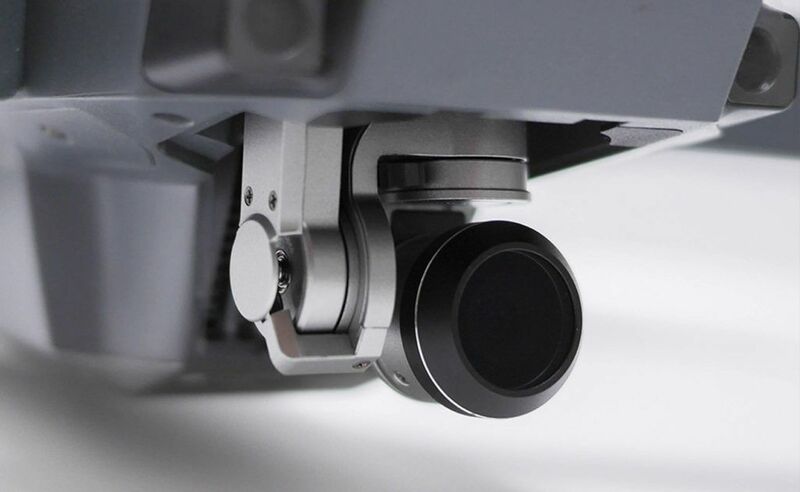 This versatile mounting system allows you to create stunning images straight from your iPhone. 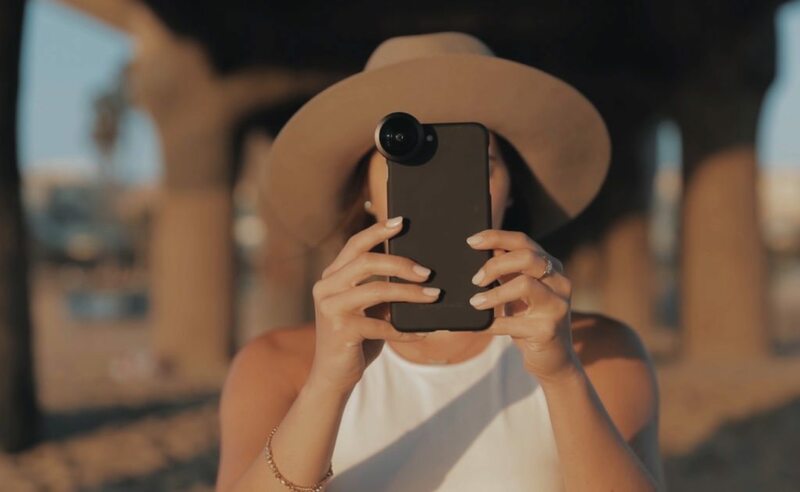 The clip mount makes it easy to attach the lens to your iPhone in..
Take your iPhone photography to another level with the SANDMARC iPhone Photography Lenses. 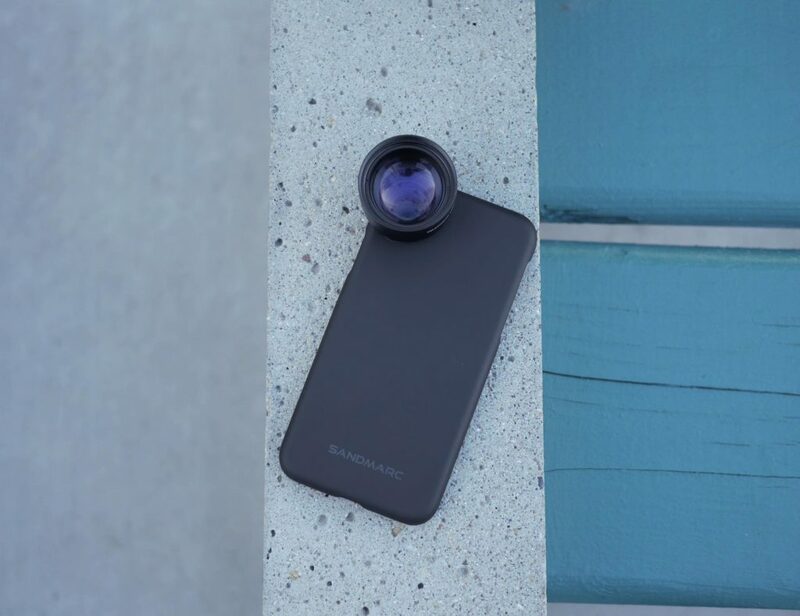 These photography lenses come in three editions: Macro, Wide and Fisheye. The Macro lens allows you to take close-up images with vivid details. Similarly, the Wide lens.. 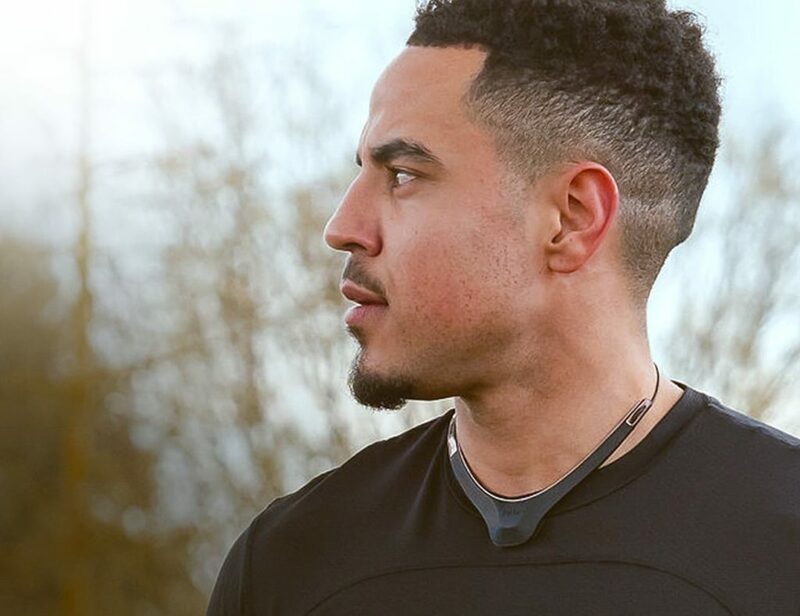 Improve the ability of your camera drone with the DJI Mavic Filters by SANDMARC. This set of four lenses features three ND filters as well as a Polarizer filter. 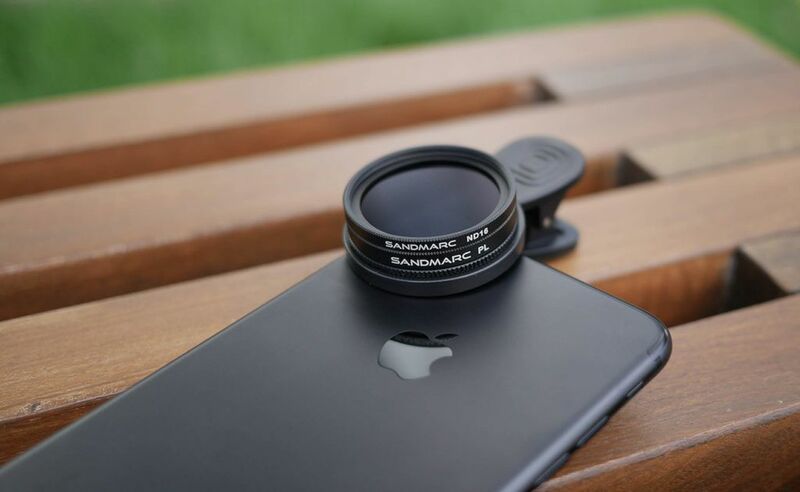 These ND filters help your drone reduce the shutter speed for..
Take your iPhoneography up a notch with the SANDMARC Cinematic iPhone Camera Filters. This range includes the Drama Filter, a polarizing filter, as well as three Scape Filters. The latter are neutral density (ND) filters. The Drama Filter helps to..
Sick of your underwater footage drowning in color? 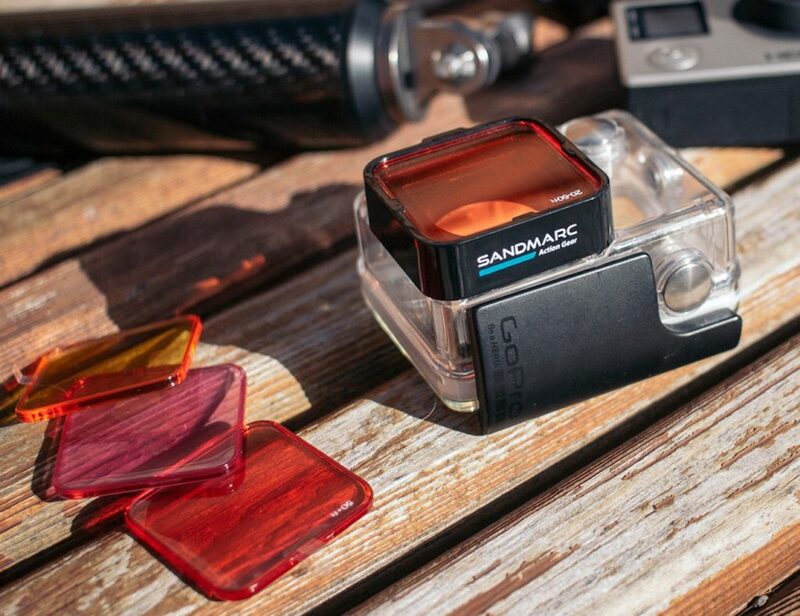 Use the SANDMARC Aqua Filter for GoPro and perfect every shot you take. Made to fit with your official GoPro underwater camera housing, this filter accounts for the over-saturation typically found in..